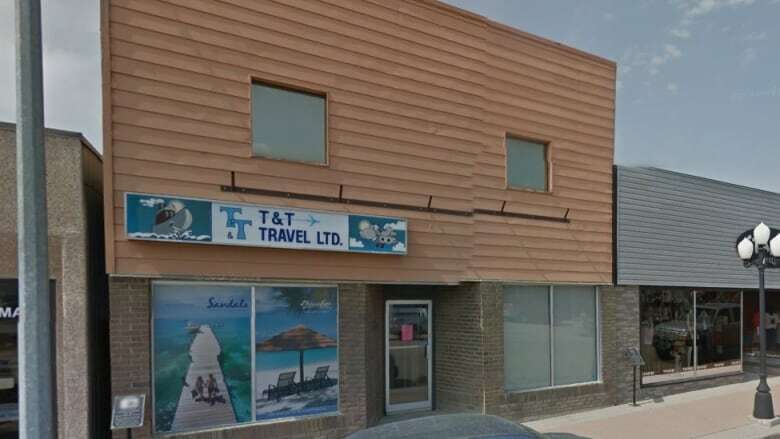 A travel agent from Kindersley has pleaded guilty to a charge of fraud, after hundreds of complaints were lodged against T&T Travel. 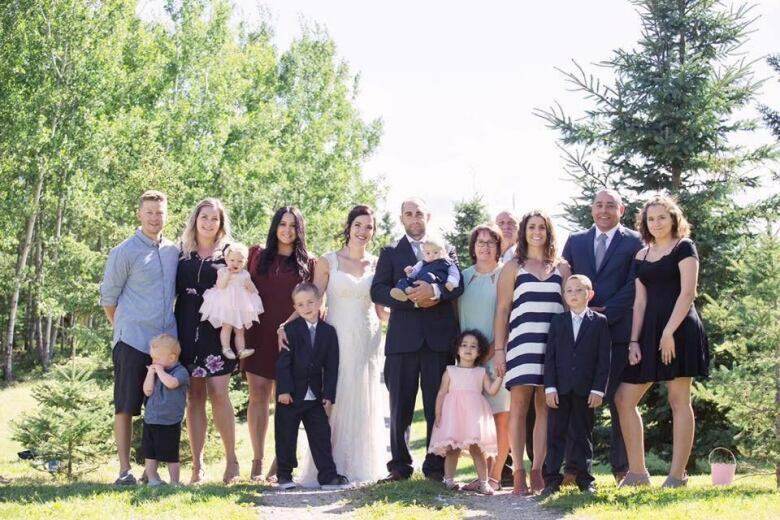 A woman who took a second job to pay for a trip to see her son get married hopes a Kindersley travel agent who has pleaded guilty to fraud will see jail time. Leslie Glauser of T&T Travel pleaded guilty to one count of fraud over $5,000 on Tuesday. She was charged earlier this year after a 16-month investigation by RCMP. Police received more than 250 complaints about the business, which were brought under one encompassing charge. "I feel bad for her family. But it just has to be stopped and she has to pay the price for her crime," said Cheryl Bleile, one of the Kindersley residents who is anxiously waiting to find out about Glauser's sentence. Bleile and her husband planned to travel for their son's destination wedding last November, after he and his fiance won a special wedding package through T&T. About 30 of their family members booked travel with the agency and paid for the trip in full, said Bleile, who had taken up a second job to pay for the trip. But instead of celebrating a destination wedding, the Bleiles learned their air travel fares had not actually been paid by the agency. When the fraud was revealed, other family members were able to recover some of their losses through their credit card companies but Bleile and her husband, along with her daughter and her daughter's ​fiancé, were out a total of about $5,000. "It was awful. I had worked with [Glauser's] children and my son that won the trip worked with her husband," Bleile said. "She sat right across from me while I was writing my cheques to her, so I was very frustrated and disappointed." Bleile says she would like to see Glauser serve time behind bars for the hardship she caused. Ernie Paslawski, a fellow Kindersley resident, was also part of a group that had planned to travel to Mexico. The costs for the travel for two came to about $5,000, but he later found out from others about complaints made against T&T. "That's when the news started breaking through town," he said, adding that when he checked into it, he saw that only part of the trip he had planned had been booked. "It kind of hurts you in a way that you're looking for why it was done to you." The fact that there were more than 200 complaints and only one charge of fraud came as a frustration to Paslawski. "Right now, everyone's kind of shook up a little bit [about] one charge over $5,000," he said, noting that many are waiting to see what the sentencing will entail. "There's still a lot of hard feelings with some of the people in town here, and hopefully she gets charged with what she deserves." Glauser's lawyer, Robert Robbenhaar of Medicine Hat, did not respond to a request for comment. Glauser's sentencing is scheduled for Feb. 6.